It is common practice in modern times to read mystical poetry and apply it to our mundane lives and loves. Sufis in the early period did the opposite. Their mystical hymns often spun out of the courtly poetic ghazal, panegyric, and wine songs. 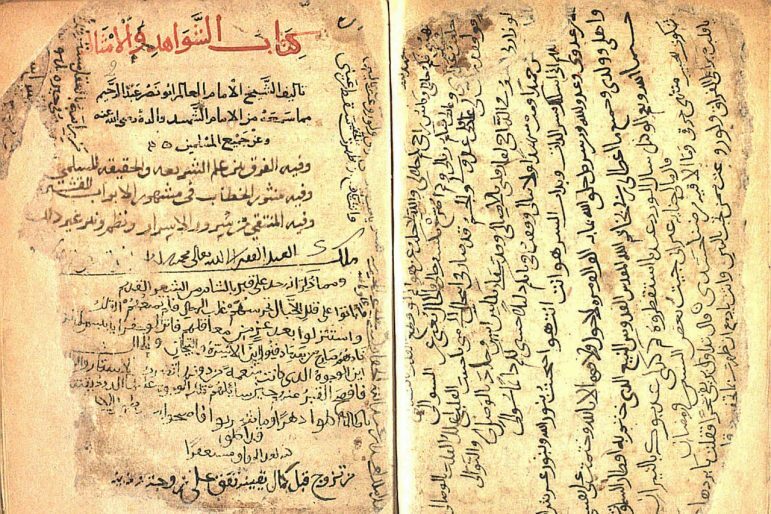 This talk highlights the relation of the Arabic courtly poetic canon to early Sufism.